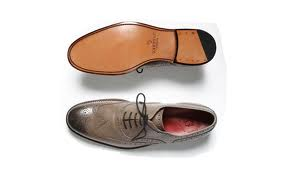 For the ultimate style and quality you can never go wrong with Grenson. This is for the dad that understands craftsmanship and will appreciate it with every step. Well it’s that time of year!!! Soula’s spring/summer sale…. YAYYYY! Save 30% off selected styles; from your favorite brands like Frye, Dr. Martens, Adidas, Seavees and more… Hurry in to catch the deals!!! !